Unlikely Story | Save the Kales! This post was so uplifting to me. I am going through a separation with my husband and partner of 15 years and this post reminded me that the future holds a lot of hope and love and possibilities. It can feel very alone at times and knowing there are others, such as yourself, that have gone through loss and come out the other side victorious brings me immense comfort. You are amazing and thank you for lifting up my heart. 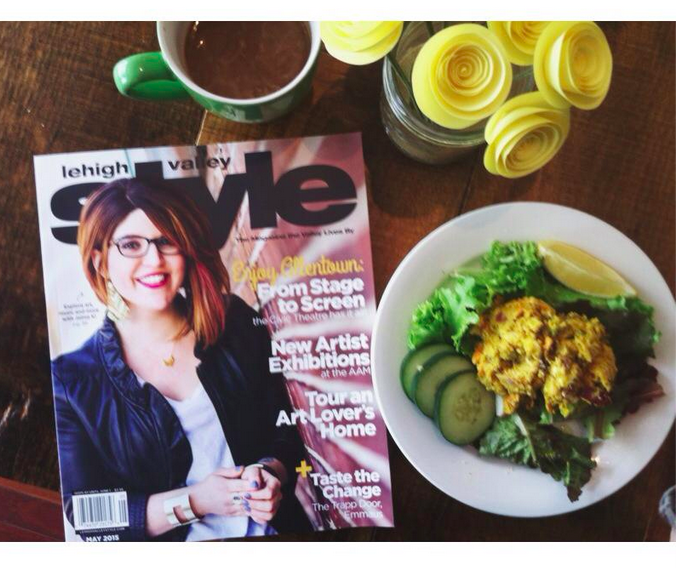 Beautiful post and you look adorable on the cover! So much truth to this post! 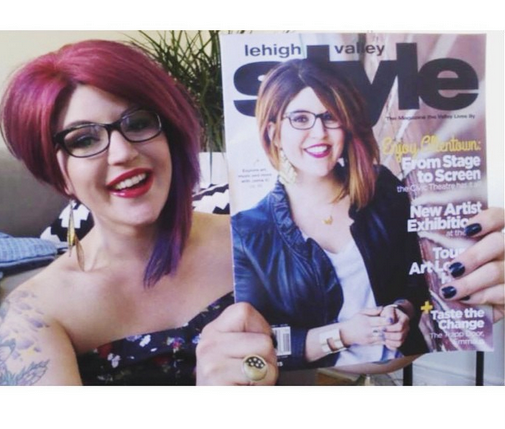 I’m a fellow LV blogger and found your site through Lehigh Valley Live 🙂 Can’t wait to keep checking back for more!